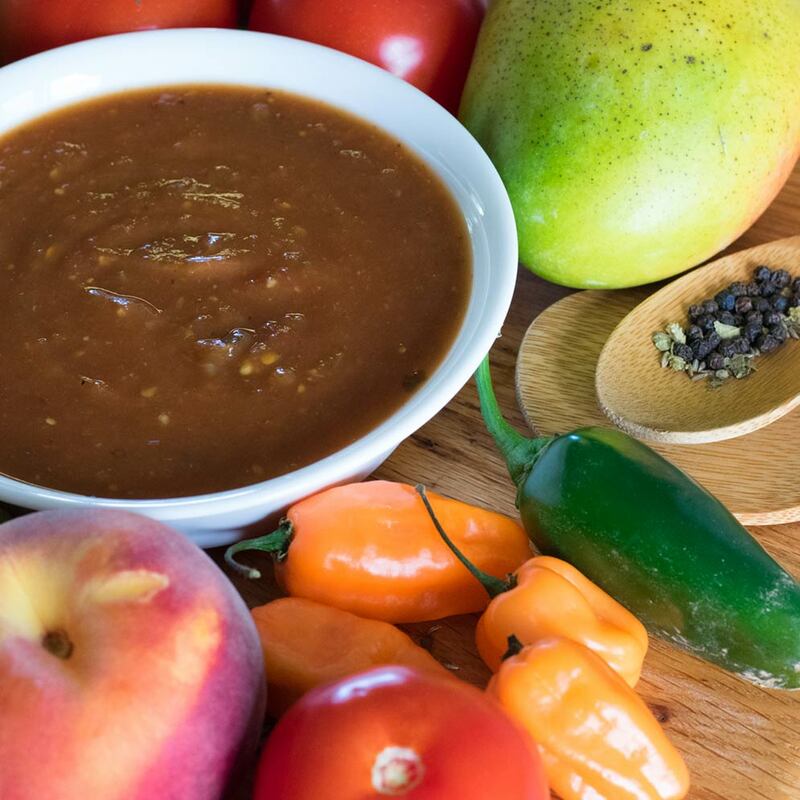 Robust in flavor, this is the Salsa that put Pirate Ringo on the map. 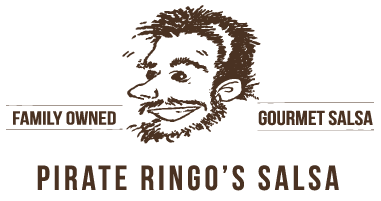 Pirates are known for stealing treasure, and in this case Pirate Ringo absconded with his favorite spices and flavors from several countries and cultures, blending them into the perfect salsa. 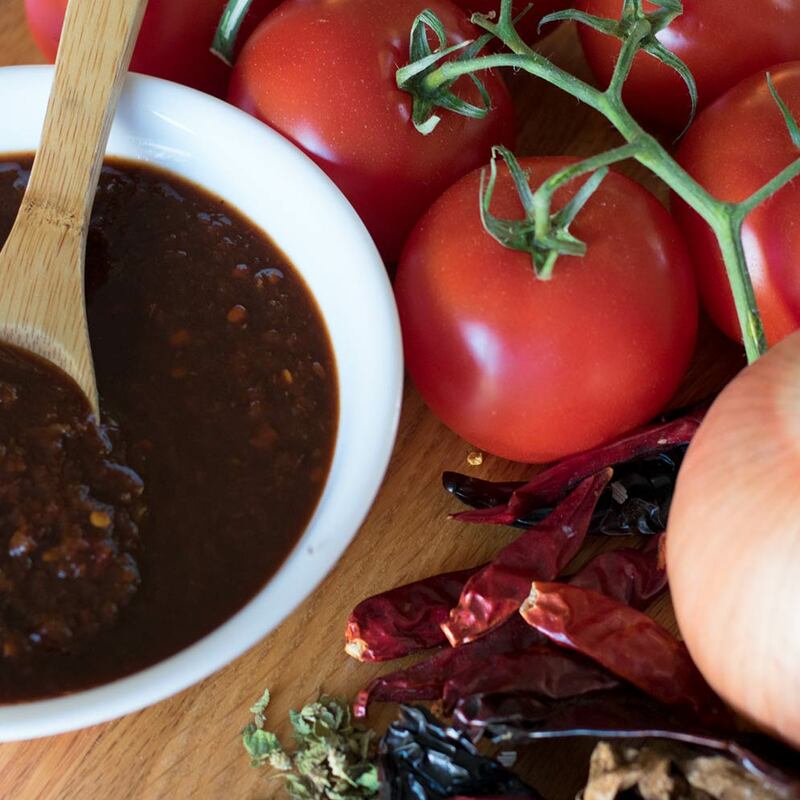 This spicy cargo won't last long in your galley – it has a smoky slow burn that is just as much fun to cook with as to pair with chips. 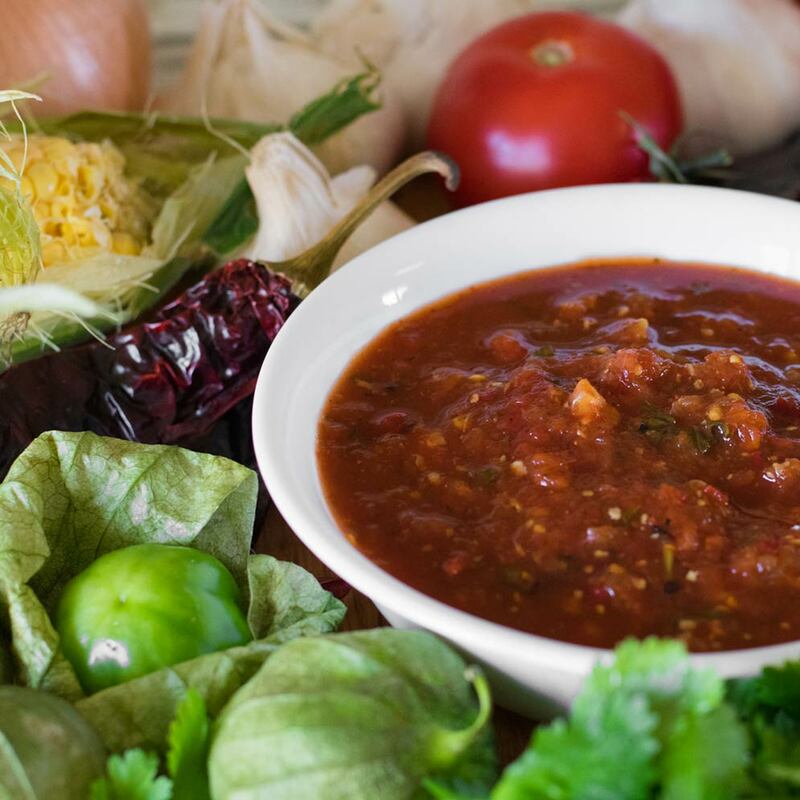 Embark on a voyage for your taste buds that will take you from Ethiopia to Santa Fe. Created as a gift for Pirate Ringo's wife (who is a landlubber where heat is concerned), Pieces of Eight charms with intense flavor that won't burn. Sweet and smoky, just like Pirate Ringo's wife. The fearsome sweet fire of Pirate's Inferno will tantalize your taste buds with a rollicking jig between sunny sweetness and swarthy heat. You won't want the revelry to end!